Rest in peace Lt. Bohanan..
NEVER FORGET! 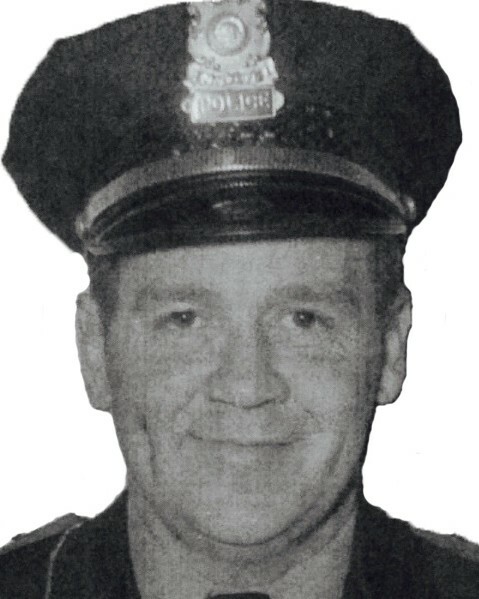 On behalf of the Westerville, Ohio Division of Police, we honor the dedicated service and ultimate sacrifice of Lieutenant James E. Bohanan of the Vandalia Police Department, Ohio and the additional 56 American Peace Officers who have paid the ultimate sacrifice on this date in history. Jim was a wonderful loving person who always had a good word and also something funny to say to you. We were with Jim, Barb, Donna and Darlene at our annual family Christmas Eve dinner on Dec, 24, 1969. He helped so many people. We love and miss him. Jim and Barb were close friends with my parents. A few days before I left for Vietnam, Jim took me to breakfast in Vandalia; I returned home on December 30, 1969 to the horrible news. My mother lost contact with Barb and the girls; we spent much of our childhood playing together. If anyone knows their whereabouts, please send my email. And I agree, the story above, is not what I remember....starting with the old Ramada Inn on Little York Road. James Bohanon was the officer that trained my father for police work. He and his family were personal friends of our family, therefore the thin blue line was much more for us. I'm sad to say the 'facts' on this site are NOT accurate. I hope friends/family of Mr. Bohanon can reach the correct admins of your site and correct the information you have posted. He deserves that much. Your heroism and service is honored today, the 42nd anniversary of your death. Your memory lives and you continue to inspire. Thank you for your service. My cherished son Larry Lasater was a fellow police officer murdered in the line of duty on April 24, 2005 while serving as a Pittsburg, CA police officer.